Women's class off-road racing pioneer hangs up helmet mid-season. Four-time national champion Jemma Wilson has announced her retirement from racing effective immediately in a surprise announcement made this afternoon. 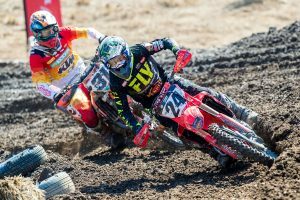 Wilson says she has lost the passion for competing in this year’s Yamaha Australian Off-Road Championship (AORC), but will still be involved from a coaching and non-competitive standpoint. 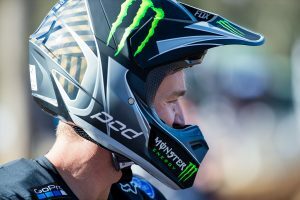 “Racing has been a huge part of my life, but this year has been tough for me to find the passion for racing,” Wilson explained. “I hoped that my old competitive self would take over once racing got underway at Dungog, but my heart just wasn’t in it. I withdrew from the event and decided it was over for me. “It was an emotional moment, but I know it was the right decision to make. I really wanted to finish out the season because all the people and companies that have helped me through it all, have become mates and people I respect. I didn’t want to let them down, but my heart just isn’t in it and I have my fingers crossed that I am remembered for all the years of riding through anything with a smile of my face rather than this surprise exit. “Looking back over what I have achieved, I’m overwhelmed by the success and support I have had. I can still recall my first national off road round when my dad and I loaded up the ute and headed south to Gilgandra. Despite being an eye-opening situation and riding in terrain I have never experienced, I was hooked and here we are 13 years later. “Thank you to everyone that has played a part in my career. I have had so many wonderful sponsors throughout my career and Yamaha has always stood by me and supported my racing. It has taken me to so my places and I have met so many wonderful people I could never thank them all. 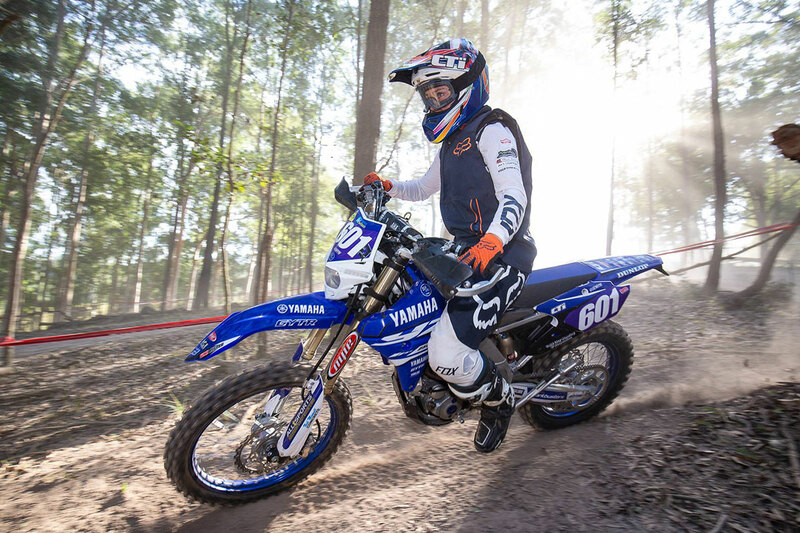 Recognised as a pioneer in women’s off-road racing, Wilson has played an instrumental role in Australia’s dominant International Six Days Enduro (ISDE) team and has won the Womens category of the AORC no less than four times, in 2009, 2011, 2016 and 2017.